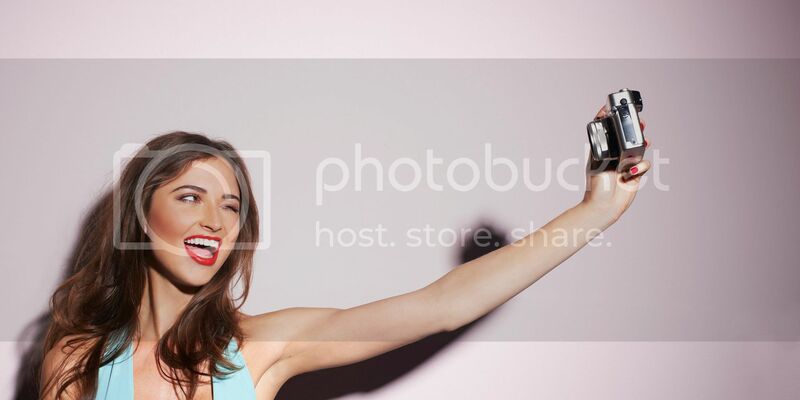 A slew of self-taken photos have literally taken over the world wide web! 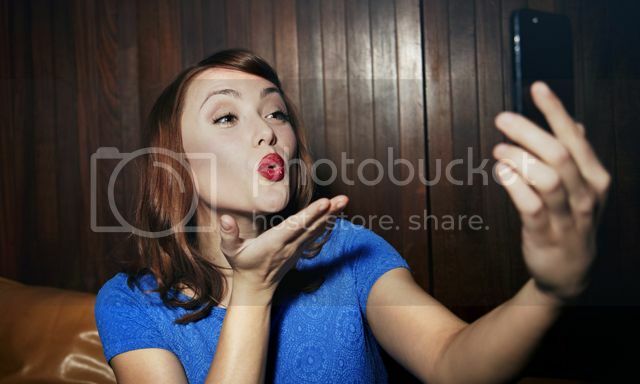 Selfie or selca, as they are known, have sprung up on our news feed in Facebook and Instagram like mushrooms after the rain. 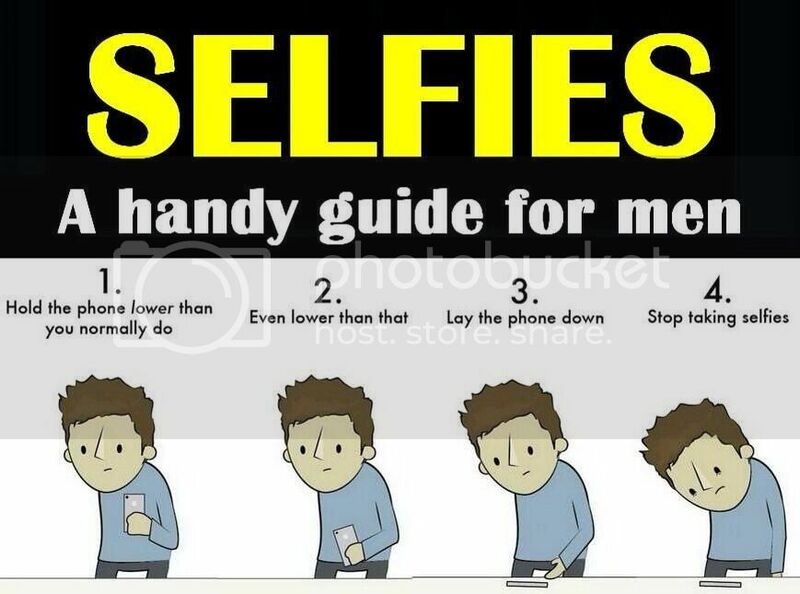 The rise in the popularity of selfies is nothing short of phenomenal but with every do-it-yourself fad, there is the probability of things not turning out like one would expect. It’s important to do it right. After the hard work of getting all dolled-up and working on the purportedly right pose, the last comment you’d expect to receive would be #epicfail. Granted not many of us have the perfect body or face but nonetheless we can be picture perfect. For an example, the unwelcomed yet ominous double chin presence can be eliminated in photos and you don’t have to be an expert at Photoshop or other image editing software. Just make sure that the camera is above you and not below eye level as photos taken from a lower angle increases the double-chin effect. Double-chins are usually the result of Genetics, Aging and Excess Body Fat. In the case of genetics, a round face may not necessarily have more fat deposits under the chin but what is there will be more evident simply because of the shape of one’s face. As for aging, as we age the muscles lose tone, the skin gets thinner and less elastic. The loss of muscle tone, skin thinning and reduced elasticity create a sagging droopy look. Excess body fat is another common culprit in the appearance of double-chins. Interestingly, one of the issues that fall under this factor is bloating where it’s more of a fluid-retention issue. Cutting down on sugary carbs and sodium can apparently reduce the appearance of the double-chin. Good light is an essential element of any photography, selfies included. The light source should always be in front of you and never behind you. This is important to remember because if the light source comes from behind, it will cause shadows that hide your face rendering your “selfie” pointless. Always always always hold your camera up and never never never take your picture from below the eye level – that will be the road to double chin fest! It’s not wrong per se in trying to show people that you’re a hygienic and neat person by posing in front of your squeaky clean bathroom wall tiles. But unless you’re advertising your cleaning services, you should probably give it a miss. Nature can and do provide better backgrounds that are more pleasing to the eye. The key thing to remember is that as long as the background isn’t too distracting… indulge in your self-love away! Be it the eyes, the nose or even a new pair of glasses or earrings, focus on the feature you want to highlight. By focusing, it also means getting rid of or minimizing other possible distractions that might take one’s attention away. The last thing you need is for people to flood your comment box with speculations of your lunch from remnants stuck between your teeth, when what you intended to share was your beautiful smile. For those with double chin problems, turn to your side and chin up. This will help to hide any access chin or loose skin under the chin. 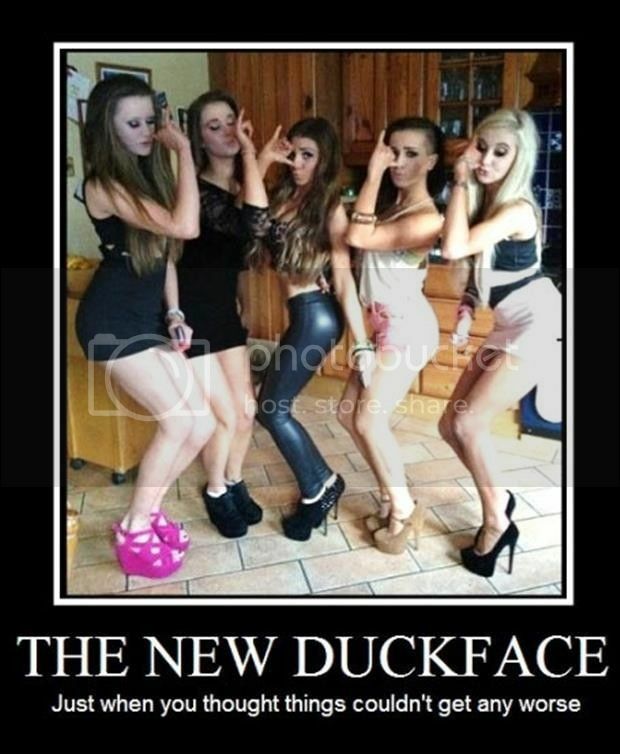 You’ve probably noticed the endless post of “duck face” photos that’s gone viral. Though it’s cute to mimic our feathered friends but it does get a little too overwhelming in the queasy sense. A simple smile can engage attention and as the adage goes, brightens someone’s day. Leave the duck alone, you wouldn’t want to run “a fowl” negative comments, would you? But look up! Else the double chin will look like it has grown another double chin. Looking good is a prerogative these days. It open doors which can lead to exciting opportunities and as far as “selfies” goes, it sure can help achieve the perfect photo. There are facial exercises that have been recommended to reduce the appearance of a double-chin. However, there are situations where the only option is surgery. Liposuction, I’m gonna do it. Today.